Turf Solihull. Buy online. Next day delivery. As vendors of garden turf in Solihull, Valley Contractors goal is simple, it truly is to give our customers the finest, high quality quality garden lawn turf in Solihull with the greatest deals out there. 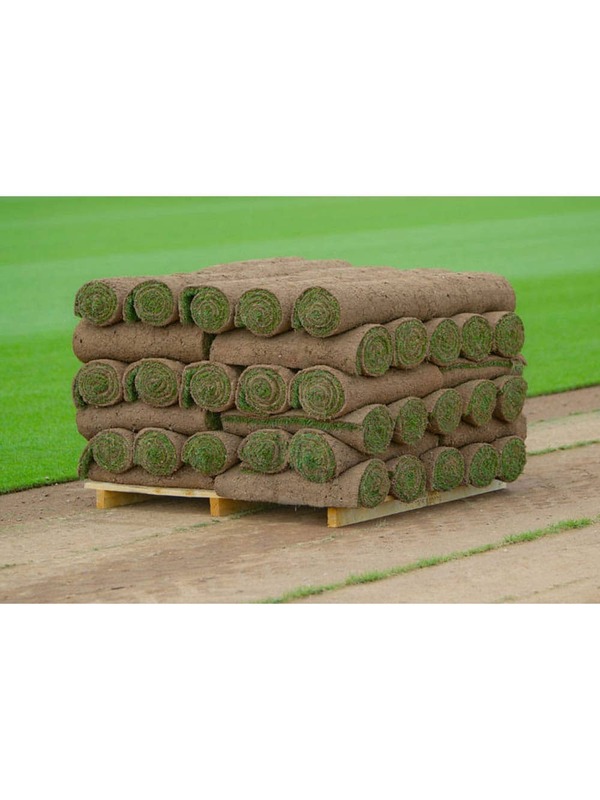 We supply the finest quality garden turf to the whole of Solihull, sending garden turf purchased on the net from our head quarters in Birmingham. We initially supplied turf to local buyers and landscapers, who were capable of coming to collect, directly from our yard. With this substantial expertise valley made the decision to take the company onto the internet, so that clients can really benefit from valley contractors expertise and experience. Valley can now easily share their beautiful garden turf with the whole of Solihull and help keep Solihull green! Turf Solihull. Pop in and see Valley Turf and Topsoil! We have been supplying and selling garden turf to both domestic and trade consumers for almost fifteen years. This has powered us to be the number one garden turf suppliers in Solihull. 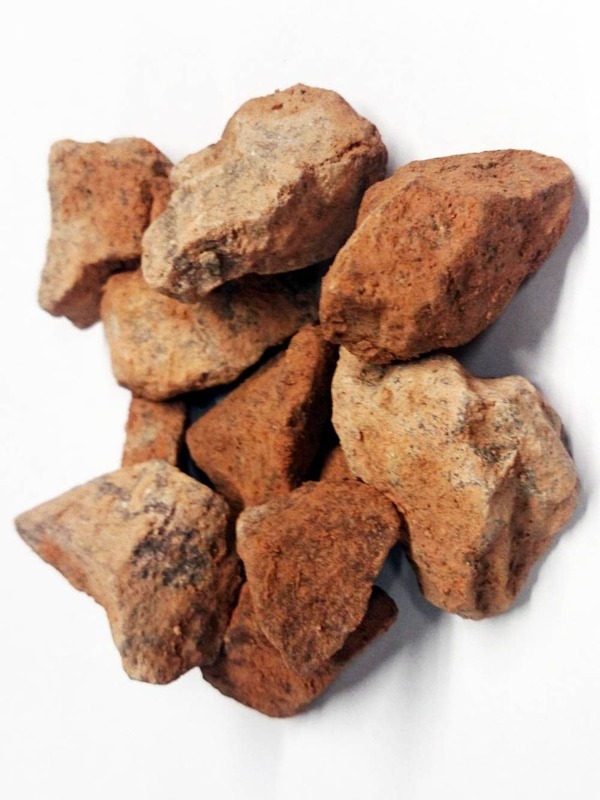 Being located in the heart of The city of Birmingham, allows us to supply same day supply (if you order before 10am) and guaranteed following day delivery of our garden turf Solihull products – direct to your front door. 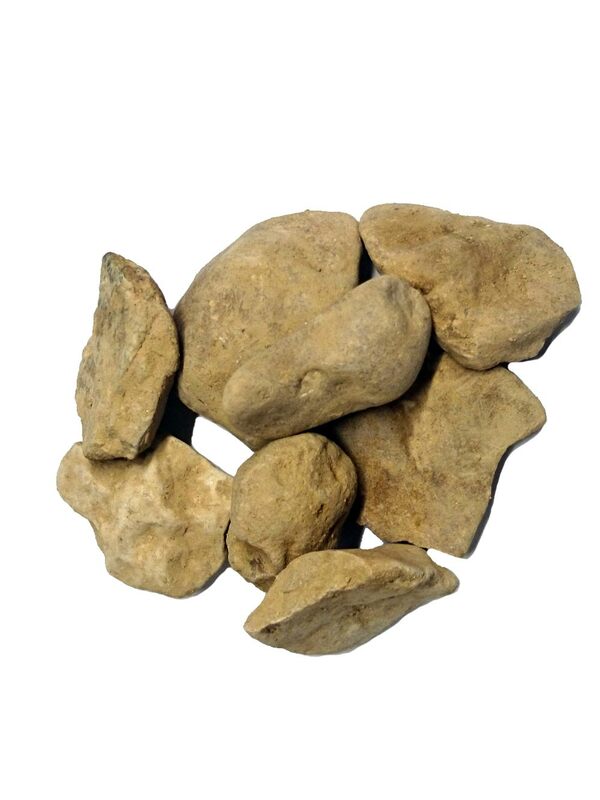 It’s also possible to pop in and visit valley turf and topsoil and collect your garden turf personally. Valley Contractors are the first and foremost garden turf retailers in Solihull. 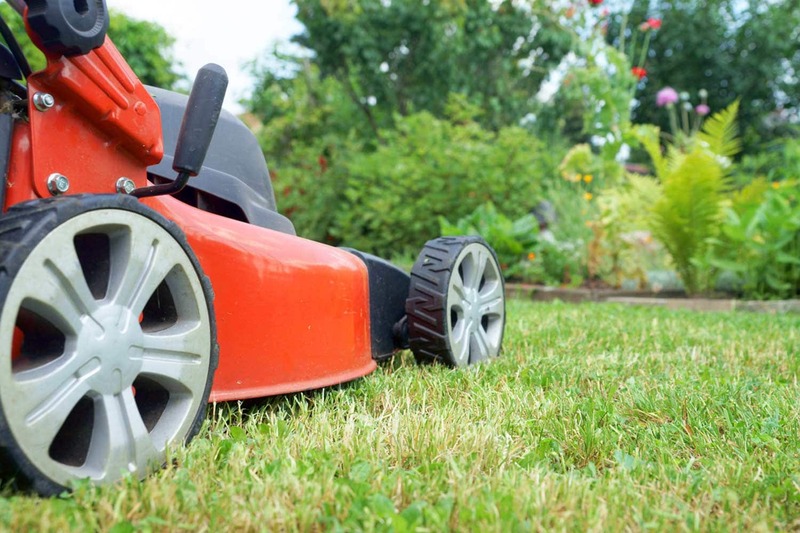 Garden turf Solihull – on time, every time. Our high grade turf is available to order month in month out. We deliver our garden turf products 6 days a week throughout the Solihull region. Valley contractors take great care to sell turf we can be pleased to supply. We want to be Solihulls most popular lawn turf sellers for years so our reputation for superior garden turf as well as a outstanding service is vital to us. Valley Turf & Topsoil cut your garden turf fresh to order and deliver it to you within Twenty four hours. Our helpful drivers will un-load the gturf for you and help with any advice you may need.